Trading Psychology, Lesson 2. 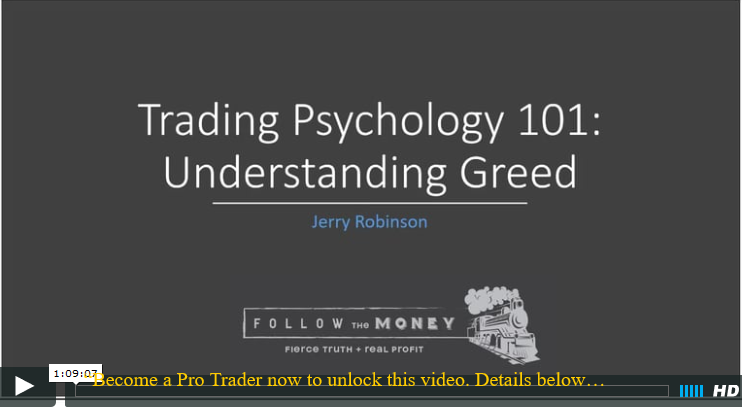 In this illuminating video, you will learn how to determine if greed is a motivating factor in your trading. 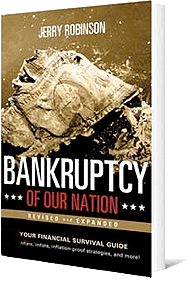 U.S. Stock Market Analysis. 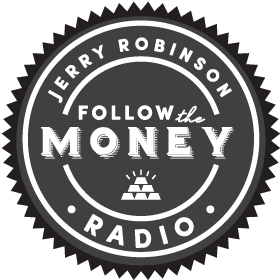 Jerry Robinson provides his signature market commentary, with an emphasis on how OPEC’s decision to cut oil production may affect another market on our radar, and how to take advantage of it. 6 Stocks We are Watching This Week. Upside potential looks promising for these stocks, as we await entry points.